True combine supplementation. It contains compounds that in all possible ways to support the growth and development of your muscles giving you the extra kick before training. 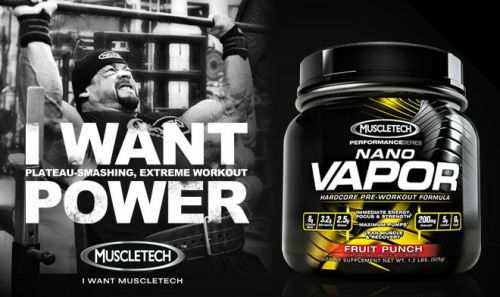 The latest version of the powerful pre-workout stimulant from the US. 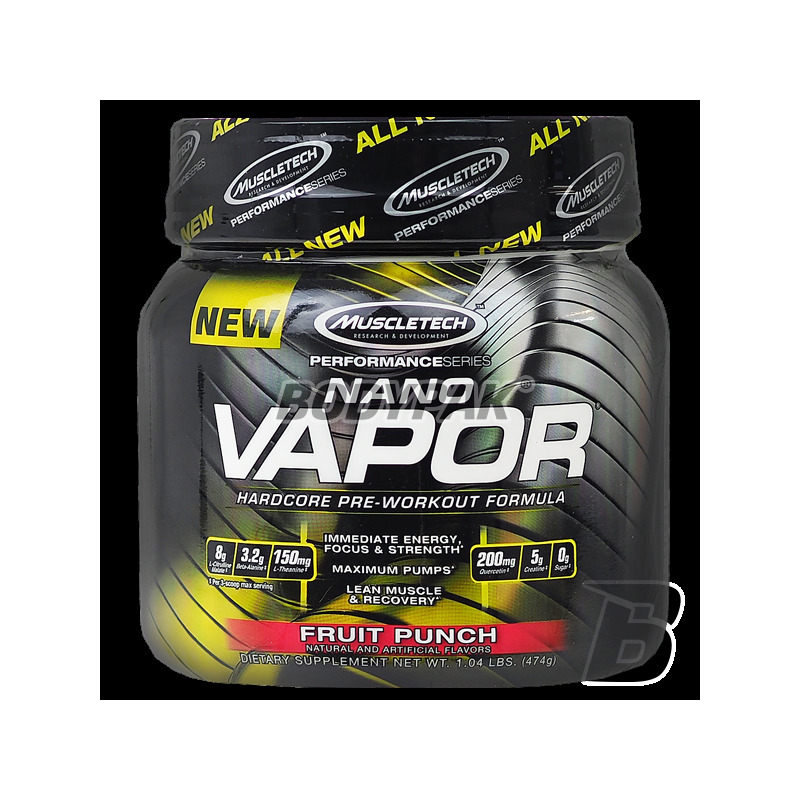 Version Nano Vapor Performance Series is more than a pre-workout creatine stack, is a mix of current best ingredients available on the market supplements: L-citrulline, beta alanine, creatine, taurine, vitamins and ingredients necessary to stimulate and focus on training, such as theanine, or caffeine. Try it and you'll see the power of the new supplement from the USA on their training. 1 serving 20 minutes before workout. Mieszanka "Pump And Performance Complex"
Mieszanka "Cell Volumization And Growth Matrix"
Mieszanka "Energy And Focus Complex"
The latest generation pre-workout stimulant designed to trigger a powerful effect stimulation of the training and unprecedented "muscle pump" during extremely heavy training sessions. Amix Nitric - 350 kaps. 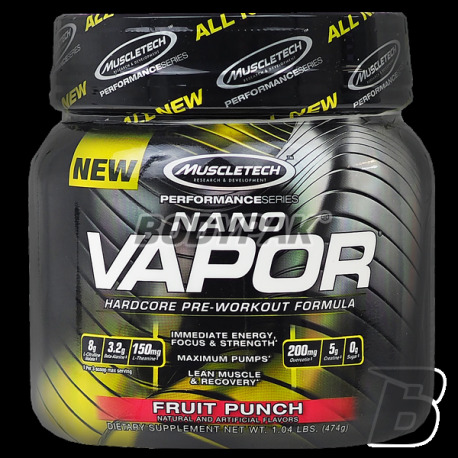 This is one of the best and the strongest products in this category, reach for it if you are not afraid of the powerful effect of the pump after training. With this product, you reach the limits of their capabilities!